On Tuesday 15 May, Sydney DBS doctors, Neurologist Dr Paul Silberstein and Neurosurgeon Dr Raymond Cook are course conveners for an education seminar on Parkinson’s Disease and Deep Brain Stimulation. 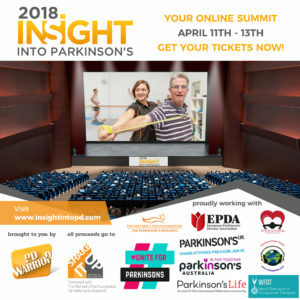 The seminar is for Neurologists, Physicians & Parkinson’s Disease Nurses interested in learning more about DBS as a treatment option for movement disorders such as Parkinson’s Disease (PD), Tremor, Dystonia and Tourette Syndrome. 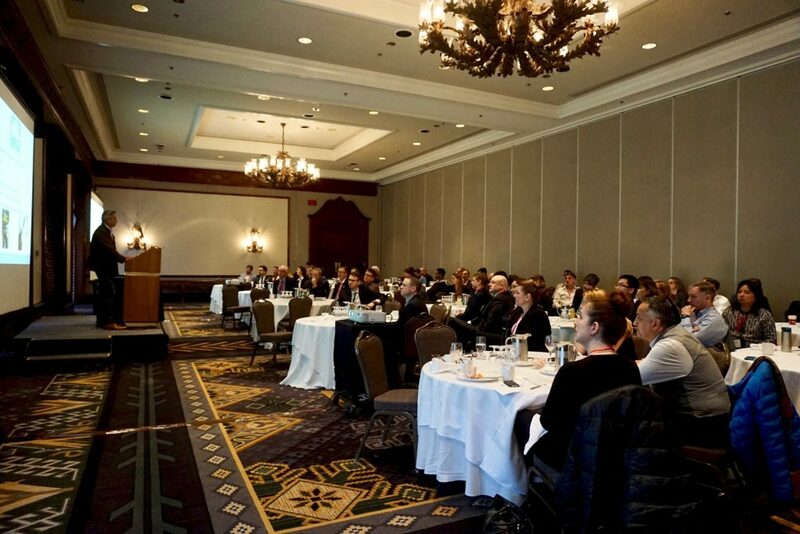 The seminar will provide detailed information on the evidence base for the application of DBS in PD and other movement disorders; patient selection, optimal surgical timing, patient concerns; and the surgical procedure. 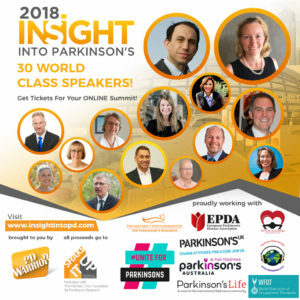 Doctors Silberstein and Cook will be joined by a DBS Neurologist, a Neuropsychiatrist and a Rehabilitation Physician specialising in Parkinson’s Disease. John Watkins, former deputy premier, speaks about the Parkinson’s Disease diagnosis that he kept private until recently and his decision to undergo Deep Brain Stimulation. Neurosurgeon Dr Raymond Cook presents at the Canadian Neuromodulation Society meeting.